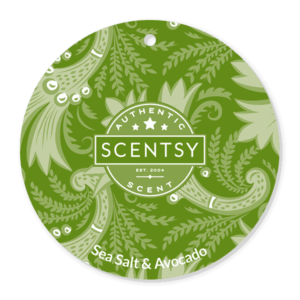 Scentsy Sea Salt & Avocado Scentsy Wax Bar – You do you, while pink sea salt, Valencia orange and creamy avocado keep your spirit in flight. Simply break off a couple of cubes and place them in your candle warmer! This is one of the favorites this season! I cannot get enough of this! 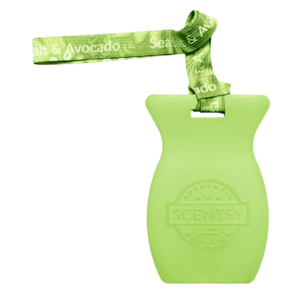 Sea Salt & Avocado is my new favorite. Thanks for your quick delivery.